We were lucky enough to meet up with Whitney Hess during her summer vacation in Sweden. 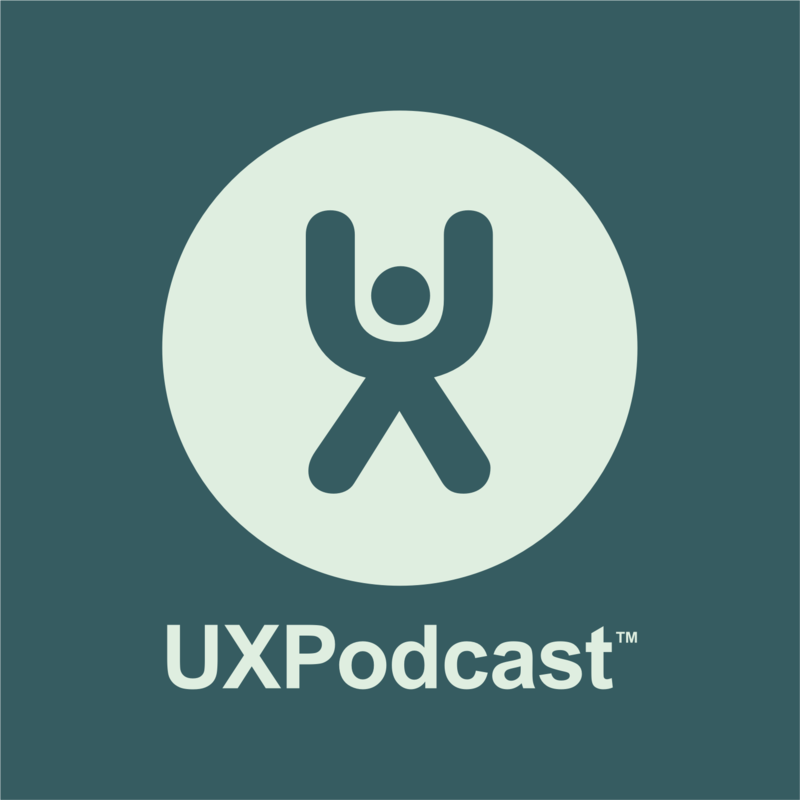 We talk to Whitney about her journey from “producer of wireframes” to coaching UX-ers. How to you design yourself? How do you give yourself permission to do your best work? “You need to stop doing the things you don’t want to do. If you don’t want to do wireframes, stop doing wireframes.” says Whitney.